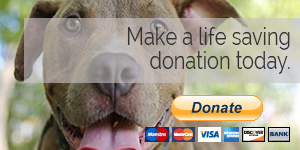 Our goal to help as many dogs in need as we responsibly can. Interested in joining our team? Contact us here. 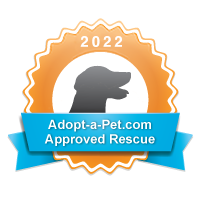 Our goal is to rescue and place our dogs in loving homes. In addition, we strive to make sure our dogs serve as ambassadors for the breed changing misconceptions in the minds of the uneducated. Lastly, we will also be focusing on helping to ban BSL laws. 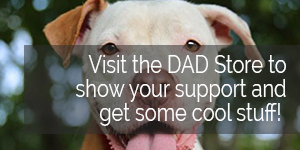 We are an all breed rescue with an emphasis on saving the most misunderstood breed; the Pit Bull. We have worked with rescue dogs for some time in different capacities. They had finally come to a place in their lives where they were able to start their own rescue, giving them the opportunity to help dogs on a more individual basis. 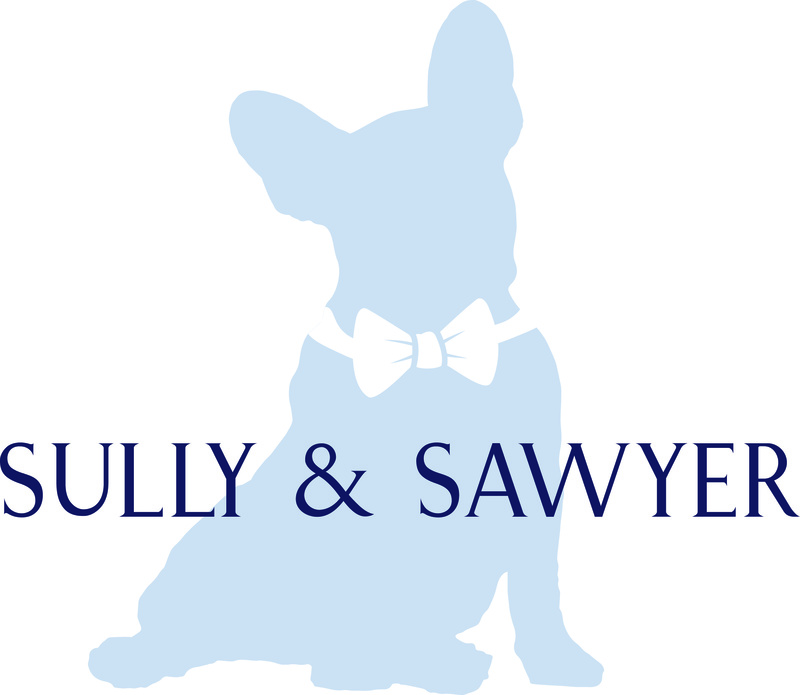 We are very excited about their new venture and are looking to expand the Dogs Are Deserving team! Dogs Are Deserving Rescue has two dog suites on site. As a foster based rescue, Dogs Are Deserving is looking for foster homes to expand their intake ability. 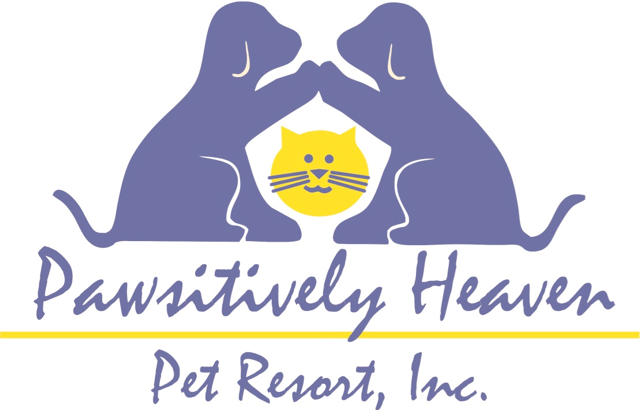 All dogs that enter into Dogs Are Deserving Rescue will be fully vetted, spayed/neutered, and micro chipped. Approved by Illinois Department of Agriculture and 501 (c) (3) approved.